Zong offering three internet packges for those users who want to enjoy internet at daily basis and want to use daily bundles. 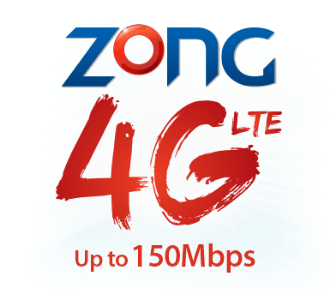 So to enjoy 3G with zong , subscribe any of the daily 3G bundle and enjoy the surfing. 4MB data at Rs.4 for 1 day. 30MB data at Rs.10 for 1 day. 80MB data at Rs.20 for 1 day.